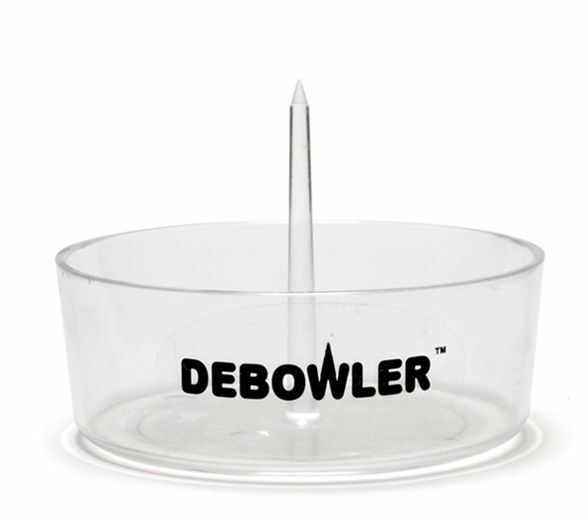 The original Debowler model is made to work best with cleaning cold glass or metal pipes. 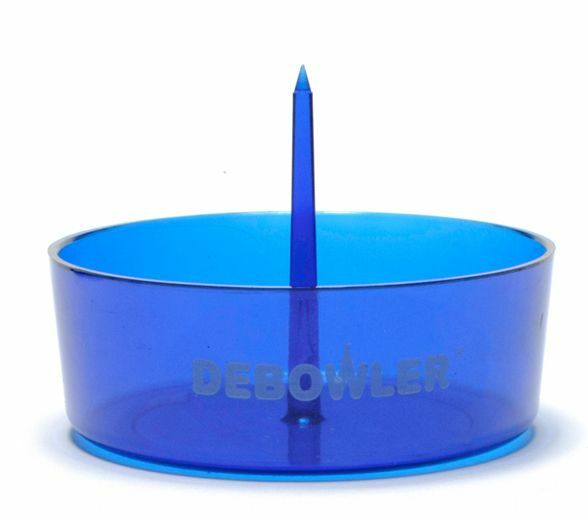 It is not suitable for hot embers, if that is what you are looking for see the Glass Debowler. 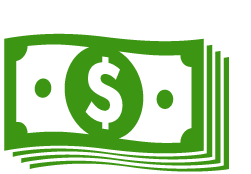 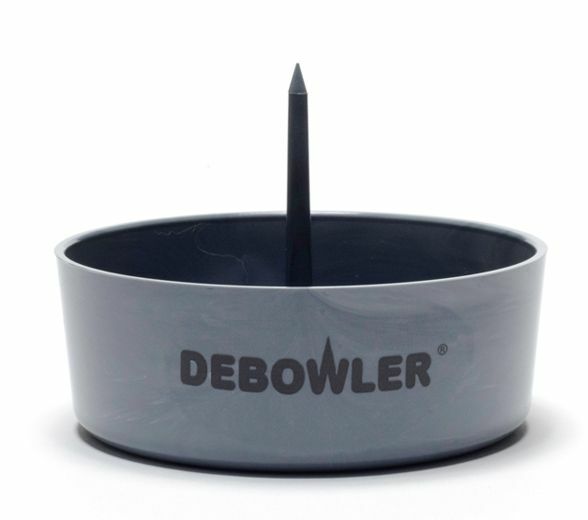 Flip your pipe over, use the poker tool to clear any ash/residue inside and everything that falls out will collect in the ashtray for absolutely no mess. 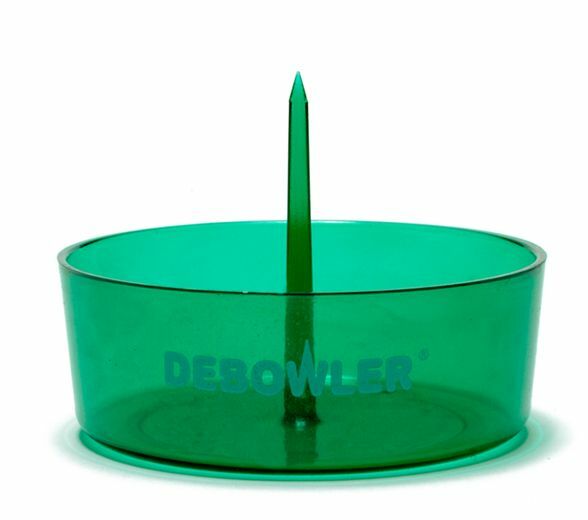 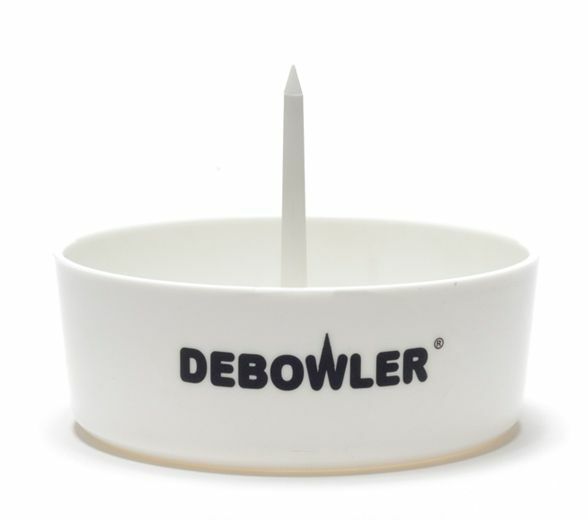 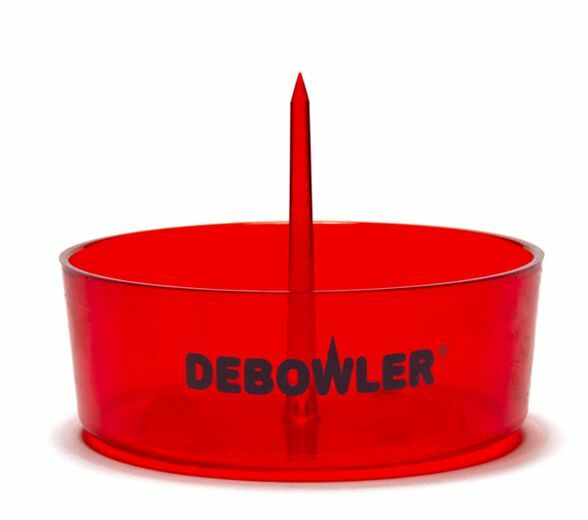 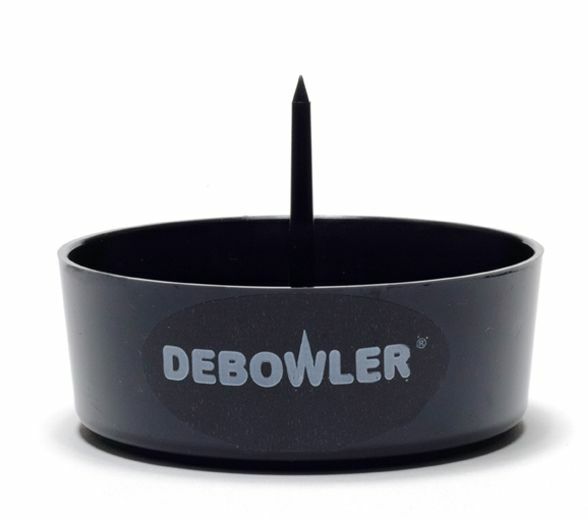 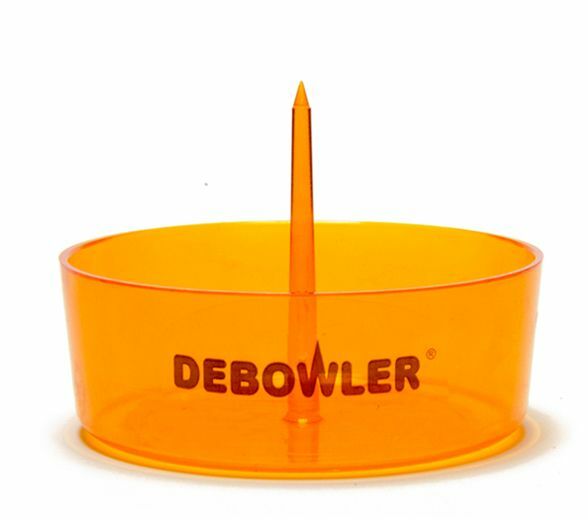 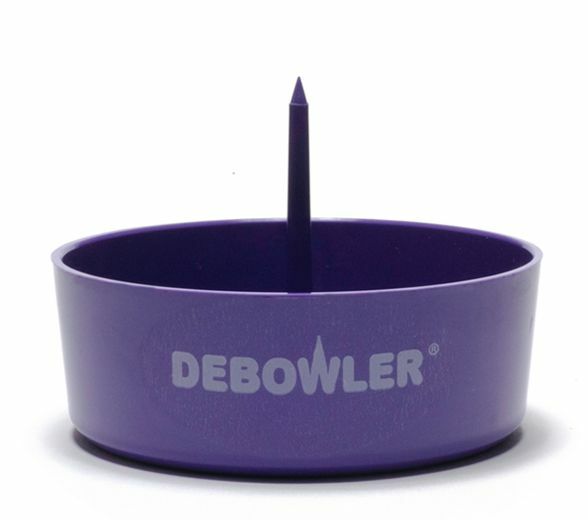 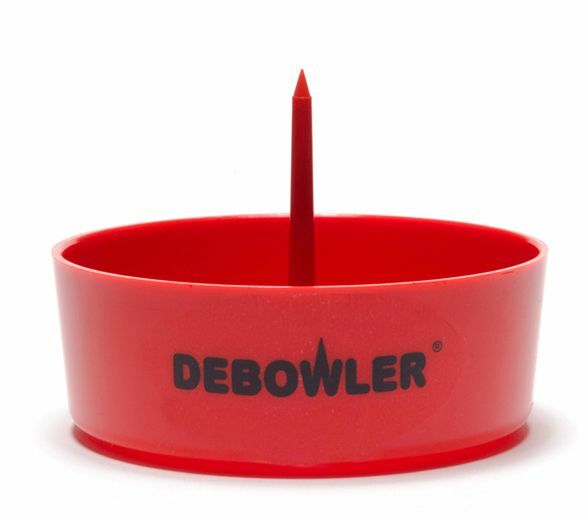 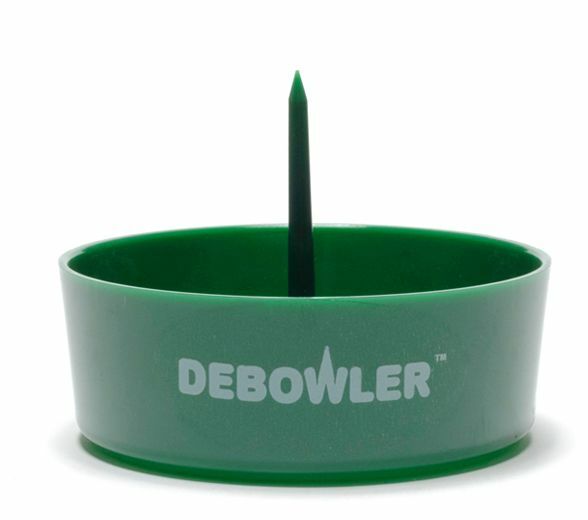 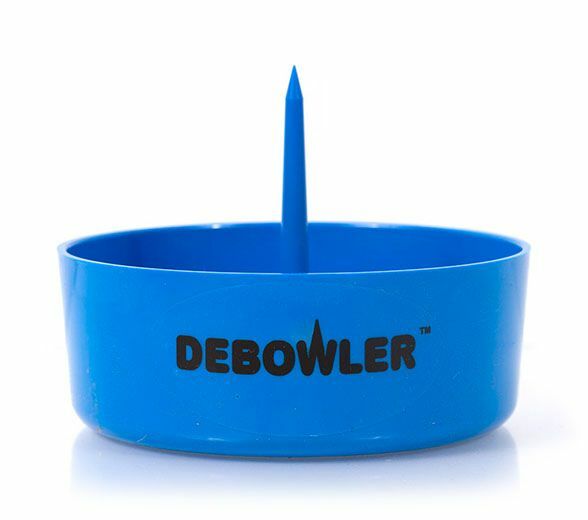 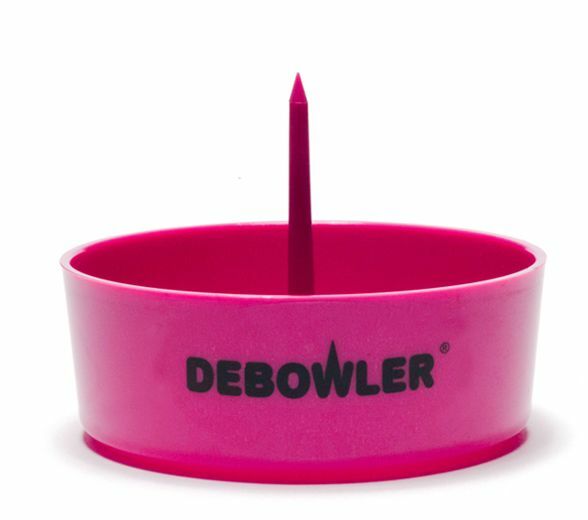 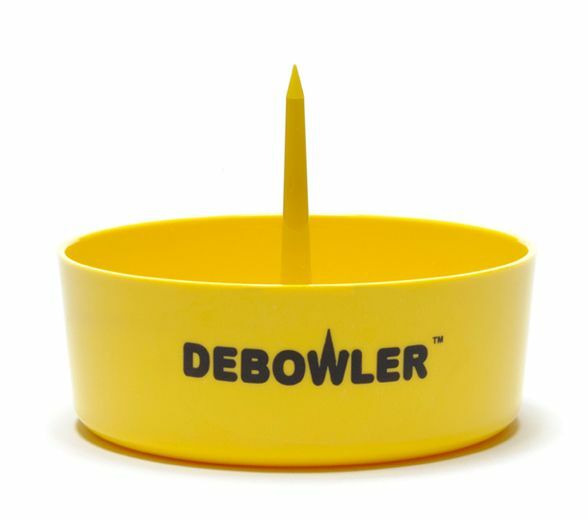 Debowler Ashtrays are made in Reno, Nevada using recycled materials and they are offered in 14 unique color options.